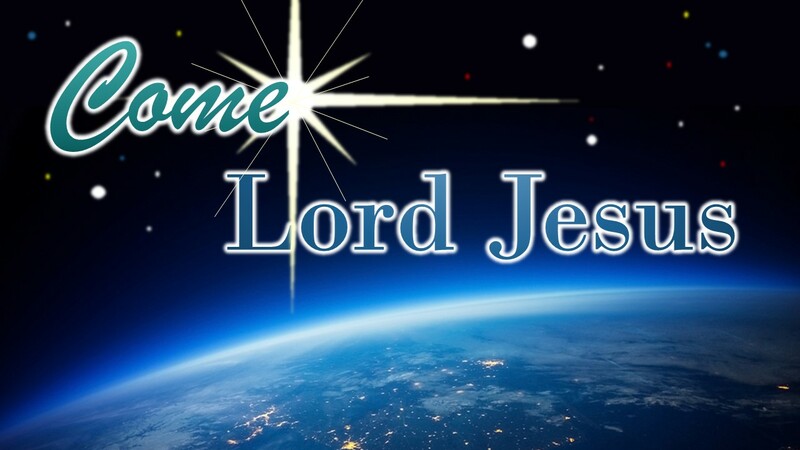 Please enjoy our Christmas series from 2017; Come Lord Jesus. This study revisits the Christmas story in the book of Luke to help us understand the meaning of the arrival of the the Christ as we wait and hope for His return. Choose any of the videos you wish to watch by selecting the “Playlist Icon” at the top left corner of the video.